We help grow great brands and innovative ideas. We begin each project with our Growth Strategy Roadmap, which outlines exactly which steps we should take to help you achieve real growth, on time and within your budget. Then, we make it happen – from brand development, to web design, to photography, event production, and on and on. And we do it with a devoted team of the best creative minds Mississippi has to offer. Our leader, Bethany Byrd, and her team of independent creative specialists works to create everything you need to achieve your goals. From concept, to launch, to fine-tuning and long-term growth – we will be there with you every step of the way. Bethany Byrd is Own Your Hill’s leader and growth strategist. Every client works directly with Bethany to discover the path that will lead their business or organization to growth. Once a strategy is in place, she will work directly with her team to produce everything you need to achieve your marketing and growth goals. Recognized as Mississippi Main Street’s Premier Creative Partner of the Year in 2016, Bethany is an avid supporter of the creative community and the vital role they play in creating positive perceptions of Mississippi’s most treasured places. In spring of 2017 she saw her dream of a creative renewal in her home town recognized as she opened the doors to Laurel’s first creative coworking community, The Shop Co.Work. Bethany is a graduate of the University of Southern Mississippi, an internationally published photographer and an insatiable adventurer. She is the mother of two and wife of fellow-creative, Austin Byrd. Ethan Manning is one of the most sought-after graphic designers in Mississippi. 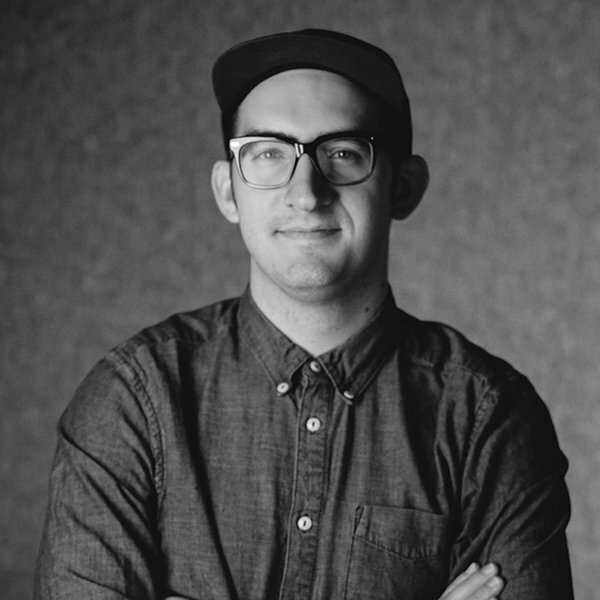 With a strong freelance portfolio and years of experience working with some of the largest agencies in the state, Ethan brings a style and expertise that elevates every Own Your Hill project he is a part of. In addition to our primary independent specialists, we pull from a network of Mississippi’s very best creatives to produce the work you need to achieve real results. This model allows us to put your budget to good use by reducing overhead and administrative time. Our team is free to perfect their craft through a variety of work and opportunities, and we are free to focus on growing your business or organization. “We are fully convinced that partnering with Bethany was the single most important step we took.